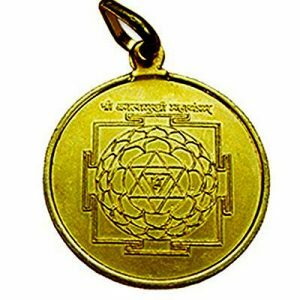 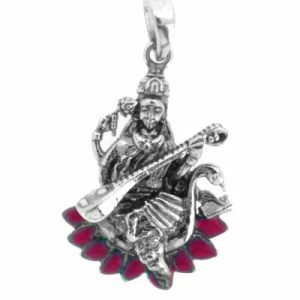 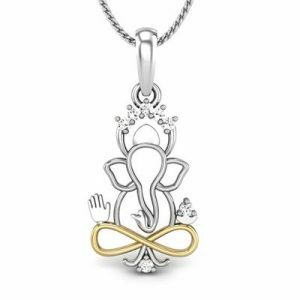 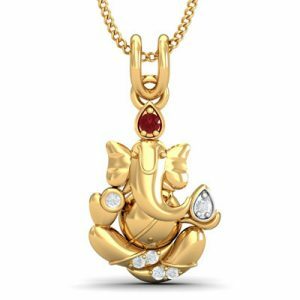 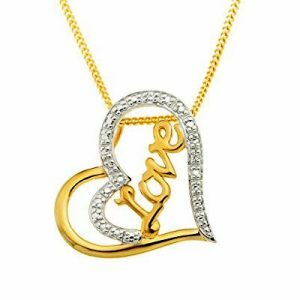 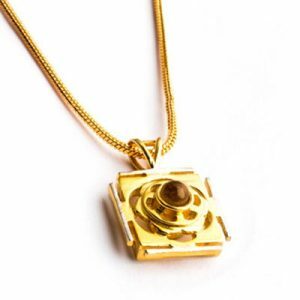 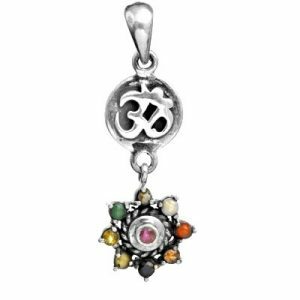 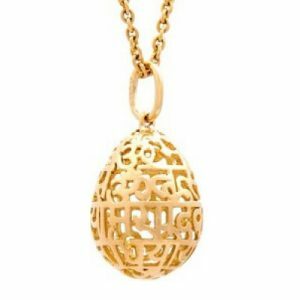 This pendant is blessed by Lord Ganesha. 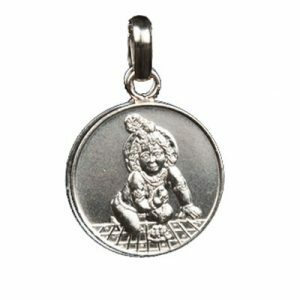 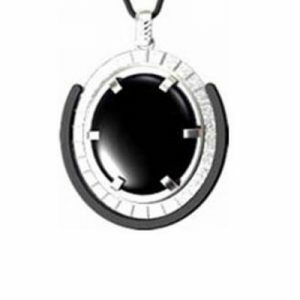 The wearer gains the right knowledge, immense wealth and respect and honour as well. 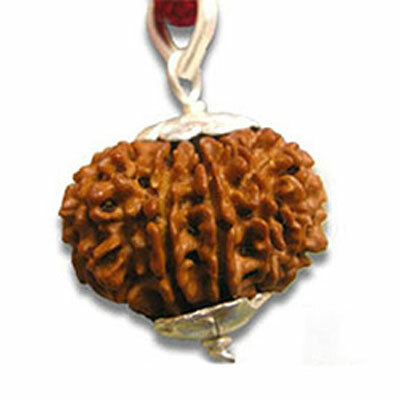 It also represents all the forms of Mata.